of job seeking candidates have no idea that CCIE is a certification and can be taken up as a well-paying career option. CCIE [Cisco Certified Internetwork Expert] is the highest level certification and globally recognized IT Certification offered by Cisco Systems, since last 15 years. CCIE Security Version 5 and CCIE R&S V5 Certifications are definitely among the best & job guaranteed career options for young Engineers of India. 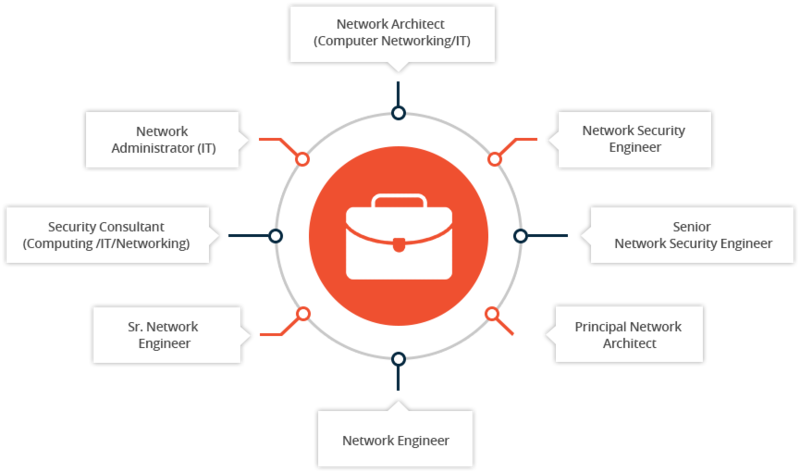 Network Bulls offers 100% job guarantee career options with enormous growth opportunities for young engineers under CCIE R&S, CCIE Security and CCIE Collaboration Integrated courses. Our courses are customized in such a way that job placements are guaranteed once candidates successfully complete the Cisco Certified Internetwork Expert certifications. CCIE Engineers are always in demand and IT giants like Cisco, TCS, Orange, HCL, Tech Mahindra, HP, Wipro, Infosys, Accenture, Aricent, Array Networks, 3i-infotech, Proactive Data Systems, Dimension Data, Singtel, IBM, Cable & Wireless accept CCIE certified professionals with open arms. Network Bulls specializes in providing CCIE Certification Training with 100% Job Placement Guarantee and starting packages of Rs. 5-18 Lakhs per annum depending upon the certification level, skills and experience. Average CCIE salary packages drawn by a fresher CCIE Security, CCIE Collaboration and CCIE R&S engineers range from Rs. 5 Lacs to 9 Lacs per annum. Note: All the other CCIE tracks like CCIE Data Center, CCIE Wireless, CCIE Service Provider, etc. require at-least 3 years of experience to be employed by IT companies as these certifications are not at all suitable for fresher candidates or aspirants with 1 or 2 years of industry experience. Note: Salaries given above depends upon Certification status and track (R&S/Security/Voice) chosen by Engineers. If you are CCIE certified then the world is totally different, opportunities are many and career growth is exponential in networking industry. A CCIE certified engineer gets a senior level designation with best possible remuneration in the top-rated companies in India. 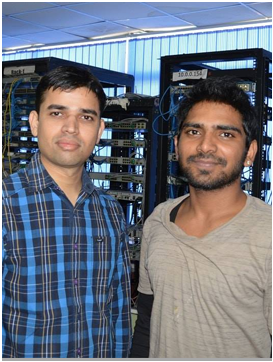 CCIE certified professionals are in high demand both in India as well as abroad. CCIE salary in India for fresher starts from INR 2-4 Lacs/annum (Non Certified) to INR 6-8 Lacs/annum [Certified] per annum, varying from one company to the other. Experienced CCIE certified professionals draw up to INR 30-40 Lacs per annum depending upon skills and job roles. 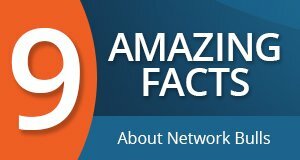 In the US, the average salary for a CCIE certified employee is between $120,000 to $200,000; whereas CCIE engineers in Dubai, Malaysia, Singapore, Oman etc. draws from 45,000 USD (Fresher candidates) to 1,20,000 USD (Experienced) per annum. CCIE - What it means for a Fresher? CCNA is an associate level of Cisco certification that equips aspirants with skills and the expertise of successfully managing different aspects of a network. CCNA serves as a prerequisite to all the other Cisco certifications like CCNP, CCIE, etc. With the growing demand for network engineers, the scope of CCNA has increased manifolds. Cisco introduced CCNP certification as a professional level certification for IT professionals who have a sound understanding of CCNA track of networking offered by Cisco. This is second step towards achieving the Cisco Certified Internetwork Expert certification in any of the Cisco tracks available. Training in CCNP track will provides in-depth knowledge on relative track technologies and protocols used in networks. The CCIE Certification is the expert level and most desired certifications of all Cisco certifications. This certification prepares aspirants for advanced level network technology and makes them master of their respective fields/ CCIE Tracks. A Cisco certified CCIE expert is well versed with Cisco products, services, solutions and new technologies that keep sprouting in the market one after another. There is a vast scope of CCIE certification in today’s technologically driven era. CCIE is a brand name in itself and it requires no introduction. Regarded as the most respected IT certification in the world CCIE professionals are needed in big numbers in next 5 years. CCIE scope in future is very vast and expanding as a result of ever growing technology. Countries like USA, China, India, etc. are IT/Networking hubs of the world. Out of the handful, India is a country where major USA (foreign) based projects are outsourced due to affordable pricing and quality delivery. Demand of CCIE certified professionals especially of CCIE R&S, CCIE Security and CCIE Collaboration is so high that you will hardly see any of these certified professional sitting idle unless they lack knowledge and practical exposure. Getting a CCIE certification or clearing CCIE online exam in the first attempt is not what requires being valued as a demanded professional, what is required is sincere hard work, meticulous efforts on the individual’s part and clarity of the relative CCIE track concepts both theoretical and practical. In simple words, scope of CCIE is incomparable especially in India as job opportunities for CCIEs are endless and growth is exponential. Also to mention that a CCIE certified professionals are recruited at senior level positions in reputed MNCs just for a simple reason i.e. he/she is a CCIE certified professional. Being in the Cisco Training industry since 2009, Network Bulls has mastered the art of not only preparing candidates for various CCIE tracks (typically CCIE R&S, CCIE Security, and CCIE Collaboration) but also making them an employable property in the market.  Network Bulls has changed lives of many individuals worldwide in last 8 years and still continue to do so. Candidates from more than 40 countries of the world have trusted Network Bulls and Network Bulls has been delivering excellent results continuously. All our candidates have been placed with great packages and are happily working in big Multinational firms. Aricent, HCL, Indian Oil, Wipro, Dell, Orange, AIRTEL, British Telecom, Idea, Ericsson, IYogi, Infosys, Mphasis, Progressive, Cisco, Innodata are just few names from the long list. There is one very special feature of CCIE certification which is aspirants from different backgrounds (arts, commerce, science, etc.) can go for CCIE Certification irrespective of their field of study. CCIE as a certification has offered numerous high paying jobs to aspirants, which other IT certification fail to provide even after years of experience. CCIE certification transforms unskilled trainees into skilled workforce and makes them employable in the market. Scope of networking is increasing at a very fast pace and Cisco Certified Internetwork Expert certification is becoming the best career option for the fresher graduates. CCIE certification training is a challenge in itself. Candidates only with great passion for CCIE certification can do this training. A life changing course which transforms one’s career from nothing to an all-time high, Our CCIE certification training includes complete theoretical to intense practical training. CCIE, being a difficult level of certification can only be pursued and taken by candidates who have high aspirations and dream to achieve success at every step of their career path. Many of our candidates have taken up this challenge and transformed their lives. Are you ready to become a CCIE?